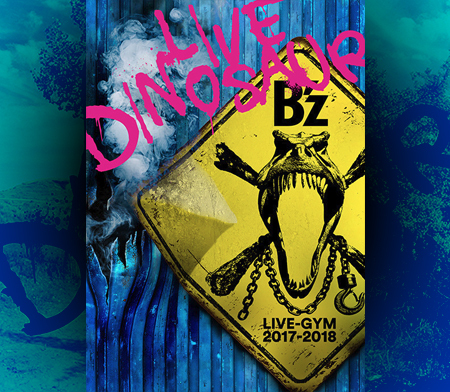 At the same time, when B’z announced the schedule for their 25th anniversary tour, the band has also announced the release of two best-of compilations slated for a June 12th, 2013 release. 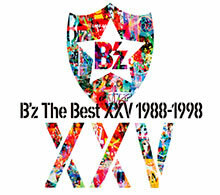 It is a collection of all A sides of singles released by B’z to date, split into two releases: 「B’z The Best XXV 1988-1998」 and 「B’z The Best XXV 1999-2012」. What’s more, the limited 2CD+DVD edition comes with a DVD that will contain the music videos for every single released to date. Additionally, each release includes two new songs, for a total of four new songs! These tracks are: HEAT, Kakushin, Q&A and Utopia! Also, don’t miss out on the newly designed Official B’z YouTube channel, which now features the music video for every single ever released! The 2CD+DVD version will be priced at 3,500 Yen and the 2CD version will be priced at 2,800 Yen. 06. Easy Come, Easy Go! THAT is worth investing 7000 yen in! You have all A-Side singles, 4 new songs AND all A-Side PVs! THAT is a bargain. Much more content than a single 2h concert of 6600 yen! Let’s analyze this. Dakara Sono Te Wo Hanashite, Kimi No Nak De Odoritai, Lady-Go-Round, then we fast forward, Ichibu To Zenbu, Dive, My Lonely Town, Sayonara Kizu Darake No Hibi Yo, Don’t Wanna Lie and Go For It, Baby -Kioku No Sanmyaku- never been released to an Official Best-Of. I smell the same kind of compilation but for B-Sides later on. I have all Best Ofs so I’ll be rebuying the same songs again because I love you, B’z (no homo). Oh and for the new tracks and DVDs! 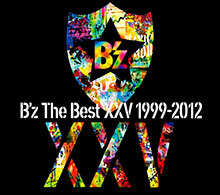 I told many times before – it’s high time to release all the B’z PVs and now they finally did it. Great! Pv’s are nice, but we have had these songs on earlier compilations already. I’d like to buy those ones too for my collection, but 7000yen for songs I already have on at least 2 different disks. I’m not so sure about this even tho I saw this coming. That is, why both compilations come with new songs and a limited edition DVD with all PVs on it. It’s an incentive for fans who already own these songs on CD. I personally will buy these compilations because of the new songs and, of course, the only official B’z PV collection to date. The pvs are nice, but I’m not sure if there really is a market for these collections. I mean, didn’t we just get The best ultra treasure & pleasure collections? Well, I guess that was already five years ago 🙂 Those one had some amazing new versions of Bad Communication, Blowin’ etc. Still, can’t wait to hear the new songs. Isn’t Heat one of the older songs. From that previous US tour or something? It sounds familiar and I’ve probably heard it too. HEAT is by no means an old song. The song was produced for Kim Hyun Joong and B’z later decided to record their own version of it. So far, the song has only been performed during the EXTRA leg of last year’s tour and the pepsi premium live. Thanks. The name was familiar so I knew I had heard it before. The song I was actually thinking of was Logic (still remains unreleased?). 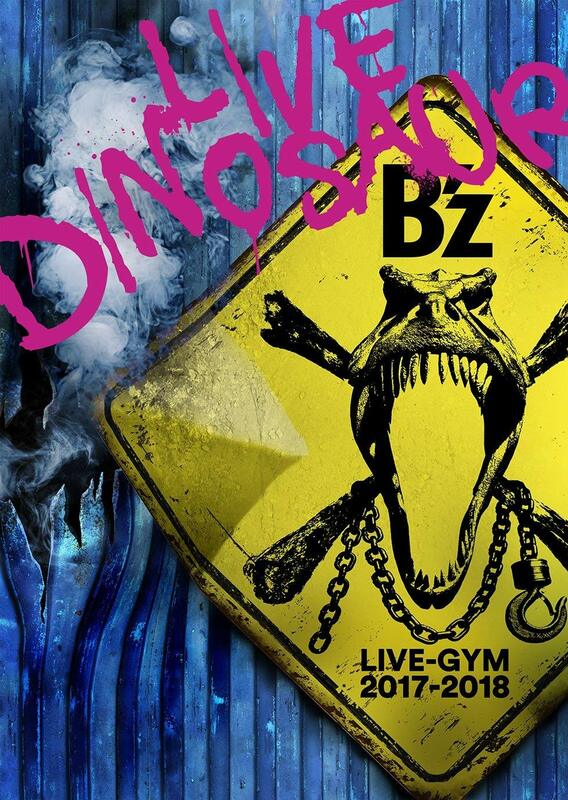 Logic is still unreleased except for a home video release on B’z Hidden Pleasure ~Typoon No. 20~. Looks like a fine package to me. I night actually pick this one up.